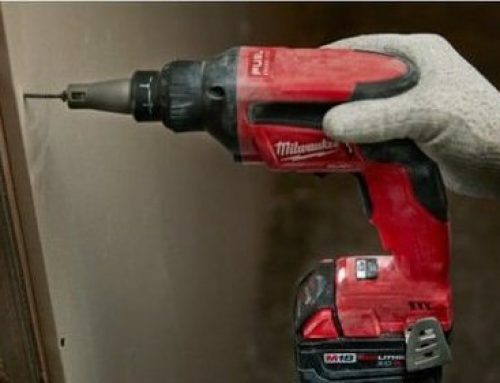 How Do Impact Drivers Compare to Cordless Drills and Hammer Drills? 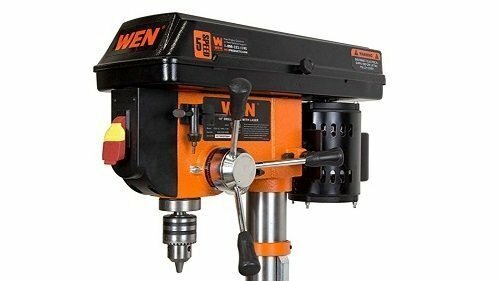 Why Do I Need an Impact Driver in My Workshop? 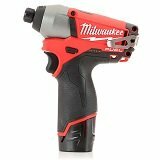 Are There Any Drawbacks to Using an Impact Driver? 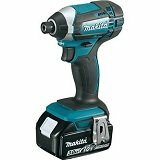 What Type of Impact Driver Should I Buy? 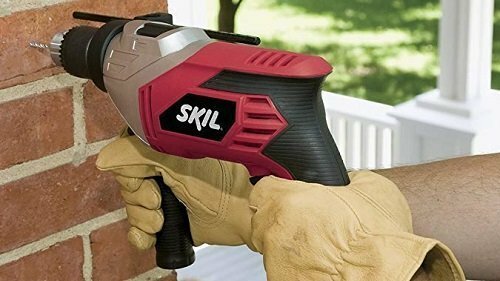 Which One Is a Better Buy – A Corded or Cordless Impact Driver? 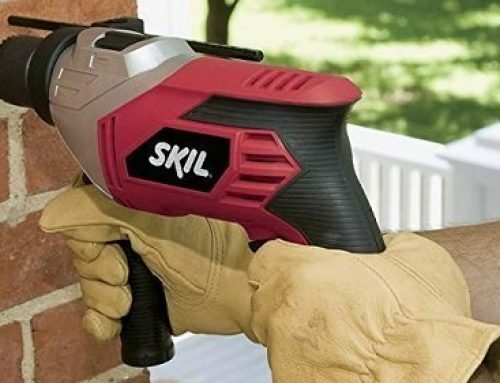 The drill is one of the most basic tools to own regardless of your level of construction know-how, but what a lot of people don’t have in their toolbox is an impact driver. This tool fills steps up to the plate in times when a drill falls short. As you would before you buy any tool, you have to do your research to know what features you need. Don’t fall into the trap of relying on brand name only. Cordless drills. Everybody has one, and yours probably has a keyless chuck, a high-capacity battery and other convenient features. 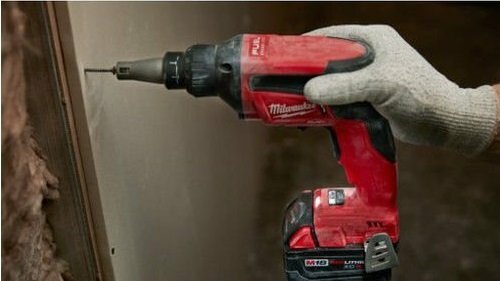 Due to their versatility, cordless drills are the go-to tool for driving in screws and drilling holes into drywall, wood and soft woods. Then, there is the hammer drill. While they appear similar to standard drills, these drills are equipped with a drill and a hammer setting. 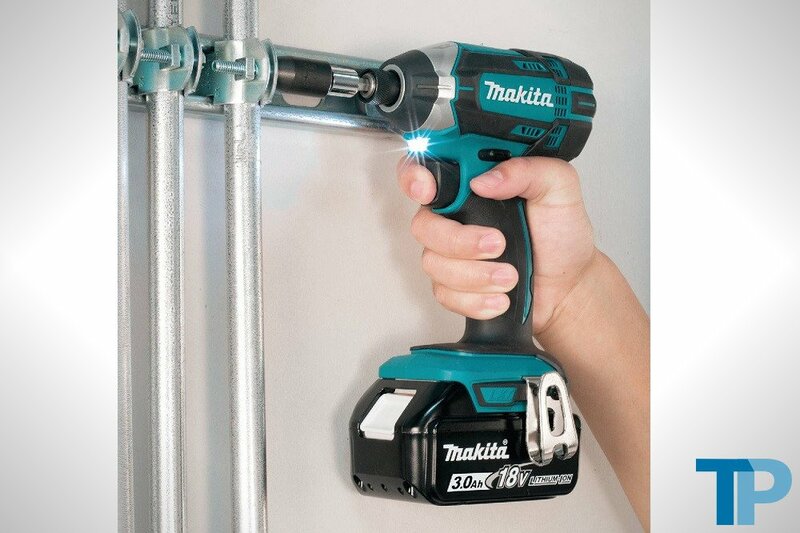 Therefore, the hammer drill can drive and bore harder and deeper, making it the perfect companion for masonry work. Finally, you have the impact driver. This stout tool offers a huge load of torque and control, allowing it to push through dense wood and drive in brass screws and wide fasteners without experiencing strain or stalls. 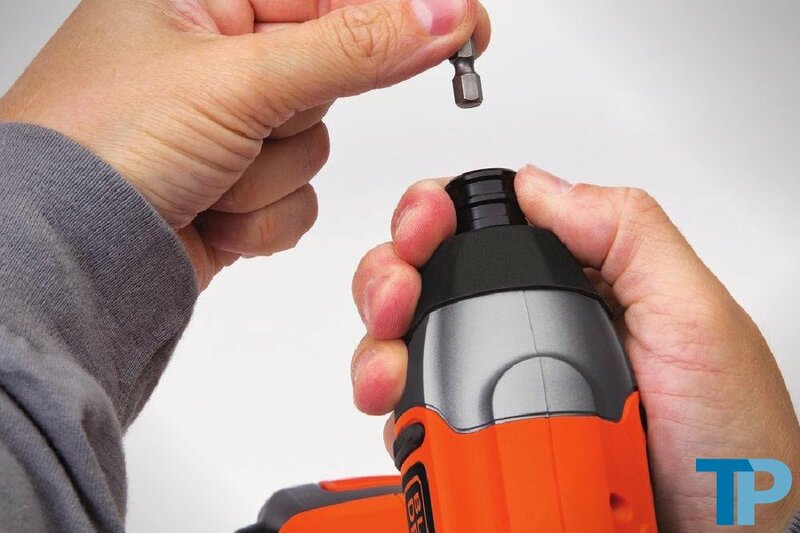 Unlike cordless drills, impact drivers only work with hex shaft bits. Although they seem to function just like hammer drills, impact drivers are designed to provide more torque while hammer drills are made to produce more strong blows. From the way they handle to their usability, impact drivers have a lot to offer. When it comes to torque, the impact driver can’t be beat. This equates to one-handed usability and less wrist twisting because of the pressure it produces. Plus, changing the bits is a quick and easy process, and you can use an impact driver without clutches. The amazing rotary speed that makes it phenomenal at boring large holes also makes it a whiz at heavy-duty drilling. 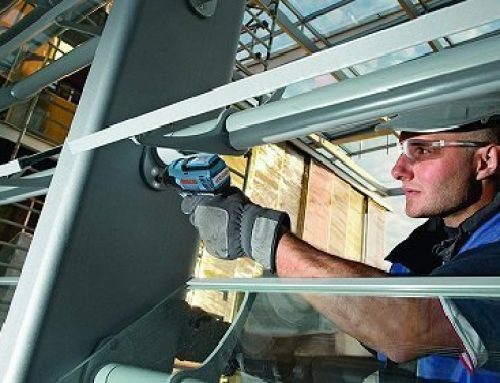 Due to their speed, torque and impacts, they perform well when used for commercial and residential projects. These aspects along with their small size and low weight help them get into narrow spaces, making them a great tool for automotive work. 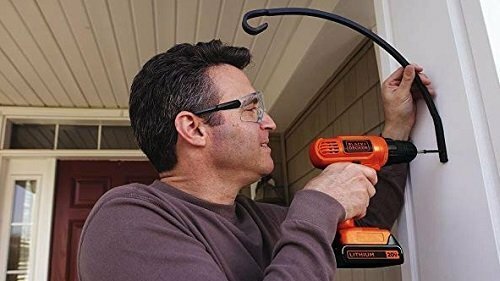 In addition to all the aforementioned benefits, you get the convenience that cordless tools provide without a reduction in power, assuming you go for an electric cordless model. Sure, impact drivers are impressive, but they aren’t the best choice for every application. 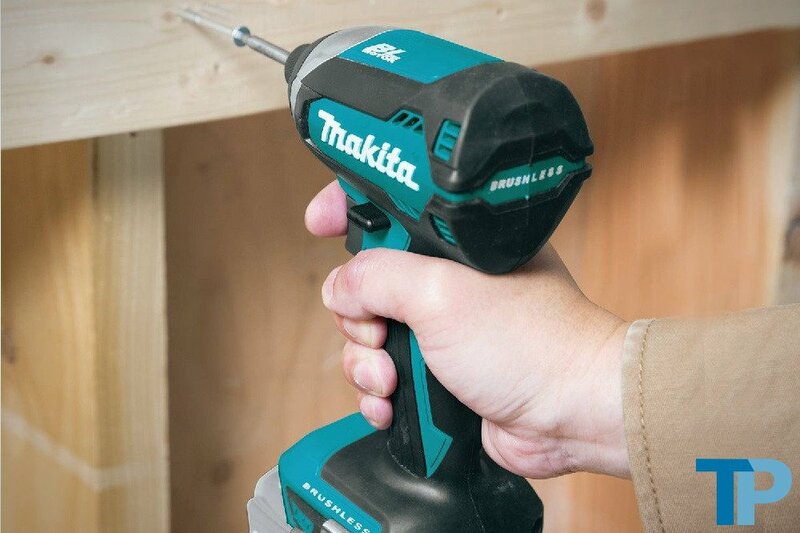 In terms of noise levels, impact drivers make a lot more noise than cordless drills. We’re talking about a decibel level of at least 85, so you must protect your ears when you power it up. Every impact driver has a hex drive chuck. Therefore, you are limited to only hex shaft bits; however, the bit kits don’t cost much, and they are easy to exchange. Unfortunately, this feature does put you at a disadvantage when woodworking because hex bits don’t have the finesse of round bits. There are actually several kinds of impact drivers you can buy. Each one offers something different in terms of their usability. If versatility and affordability are your main concerns, cordless drivers are your best bet. You can adjust the torque, and you get the high speed you need for great performance. Since they are easy to use, the accuracy and precision will exceed your expectations. Although electric versions dominate the market, there are also hydraulic and pneumatic right-angle drivers. 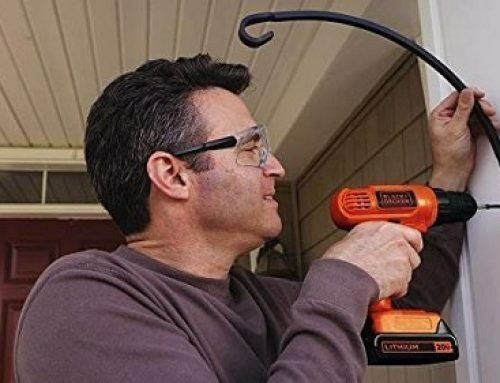 Whether you’re building a wood deck or assembling some furniture, right-angle drivers are a lifesaver, letting you drive screws in places where manual screwdrivers won’t go. Hand drivers may not look like much, but don’t underestimate these handy tools. If you’re faced with a rusted bolt or stuck fastener, this is the tool for the job. By turning the driver counterclockwise while tapping the end of it with a hammer, the torque works to loosen the locked screw, bolt or fastener. When people think of impact drivers, electric drivers are what comes to mind first. As described by the name, these drivers require electric power to function. 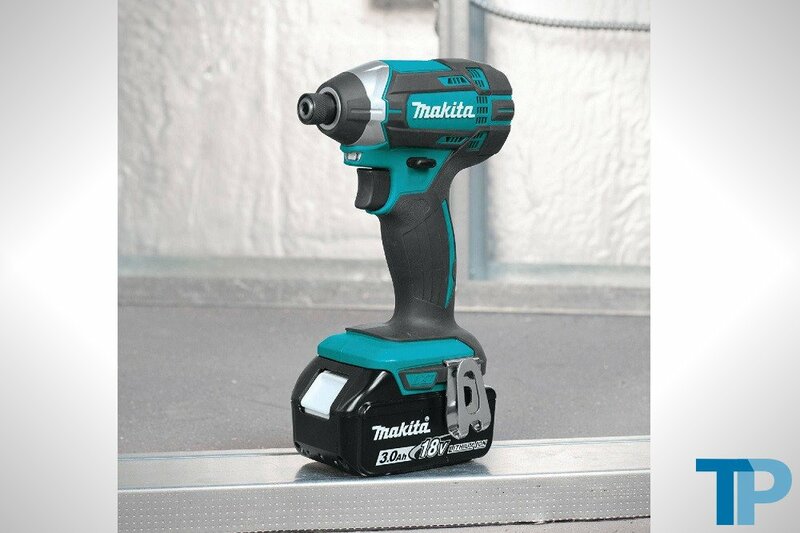 Electric impact drivers are available in corded and cordless versions. 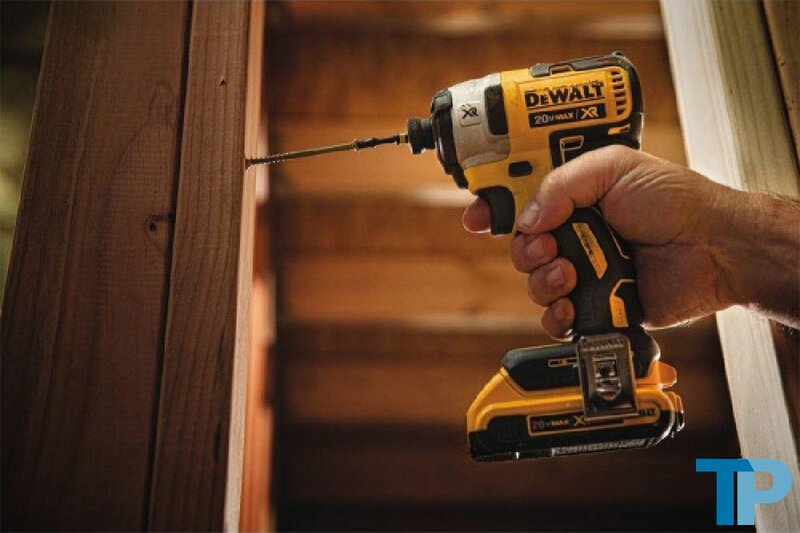 The sheer power of a corded impact driver is its main selling point because it gives you better performance. However, corded drivers are heavier than cordless drivers. Plus, a cordless impact driver doesn’t have a cord that will get in your way while you work. Cabinetry, framing, you name it. 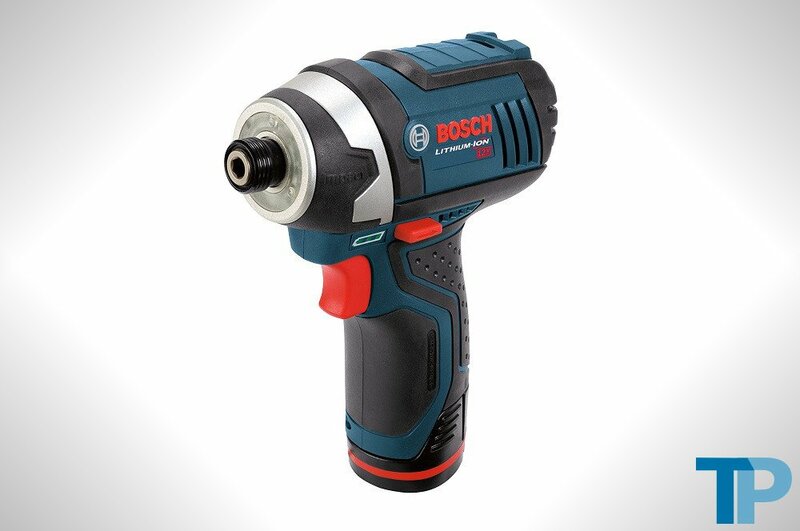 No matter how tight and awkward the workspace, this Bosch impact driver can fit thanks to its short 5.4-inch-long head and compact overall size. Due to its low weight of 2.13 pounds and rubber-grip handle, your hand won’t get tired mid-way through your project. Inside the flexible yet strong nylon-ABS housing, there is a metal gearbox and motor that produce 930 inch-pounds of effective torque at a rapid speed of 2,600 RPM and 3,100 blows per minute. Despite all this power, the impact driver produces a mere 78 decibels of sound at a 3-foot distance. To get the most working time possible, this kit comes with two 12-volt lithium-ion batteries, and the charger has a battery indicator to help you track its charging progress. For high visibility in dark areas, the triple-ring LED light works like a charm. For convenient storage, you can toss the driver, charger, batteries and two bits into the contractor gear bag. Do you need a tool that can handle precision and heavy-duty work? 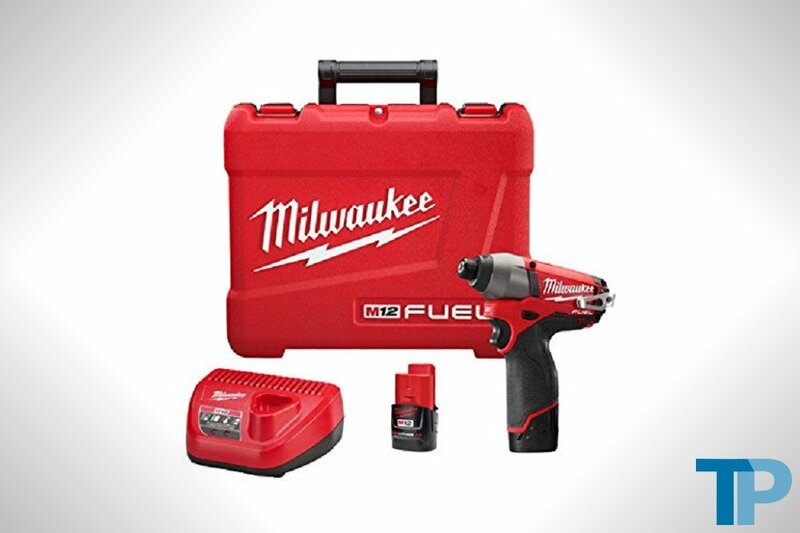 The two fastening modes of the M12 FUEL by Milwaukee lets you get every job done. At its max revolutions and impacts per minute, the driver’s variable-speed brushless motor rotates at a speed of 2,650 RPM and hammers at a rate of 3,550 IPM while producing 95 decibels of sound. Thanks to a no-load torque of 1,200 inch-pounds and a weight of 2.2 pounds, you don’t have to put forth a ton of effort. To keep your hand comfortable, the handle is covered with a textured rubber grip. Plus, the concave trigger offers a secure place for your finger to rest, and you can even release the chuck with just one hand. 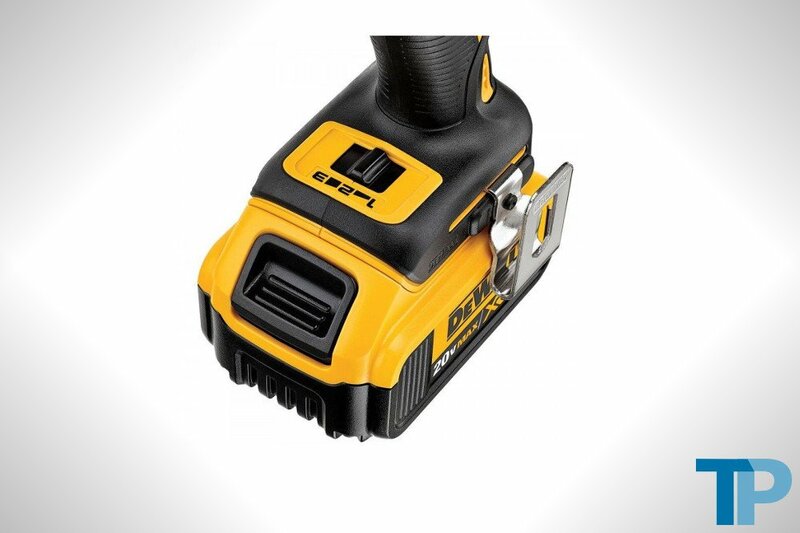 For portability, the impact driver is equipped with a belt clip. 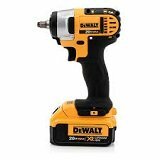 When you buy this impact driver, you get two 12-volt, 2.0Ah lithium-ion batteries and a base that quickly charges each one battery in about 45 minutes. There are indicator lights on the charging base and an LED light on the tool. Additionally, the kit comes with a hinge-handled hard case for safe storage. 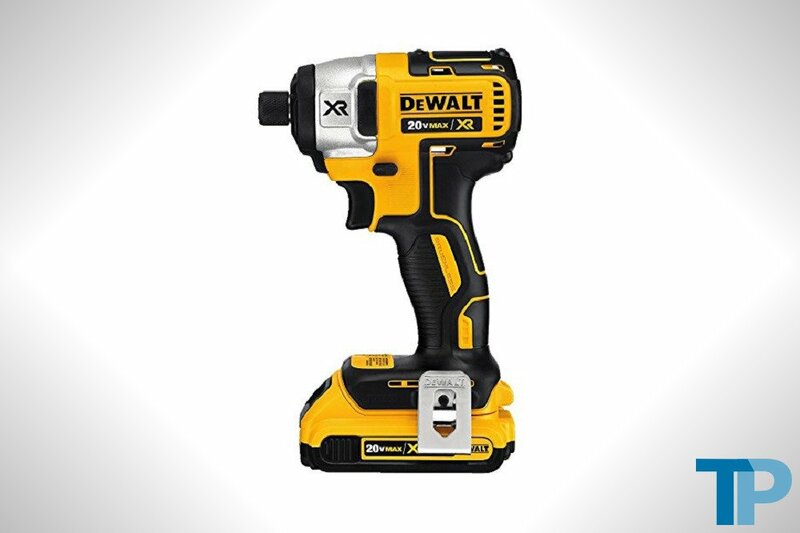 From automotive to plumbing projects, you can count on this impact driver by DeWalt. While slightly heavier than the drivers at our number five and four spots, its weight of 3.6 pounds is still easy on the arms. The 5.7-inch-long square-drive head offers incredible maneuverability, and you won’t lose your grip thanks to the no-slip texture of the handle. Corrosion and reduced performance won’t be problems of yours because the impact driver boasts a magnesium gearbox and 1,500 inch-pounds of torque. At no-load speeds, the driver has an RPM of 2,300 and an IPM of 2,700. The triple set of LED lights continue to illuminate 20 seconds after releasing the trigger, so you won’t be left in the dark. There are indicator lights on the charging base for your convenience, and you the two 20-volt, 4.0Ah lithium-ion batteries have impressively high capacities. Like most driver kits, this DeWalt tool can be kept in the accompanying hard case. 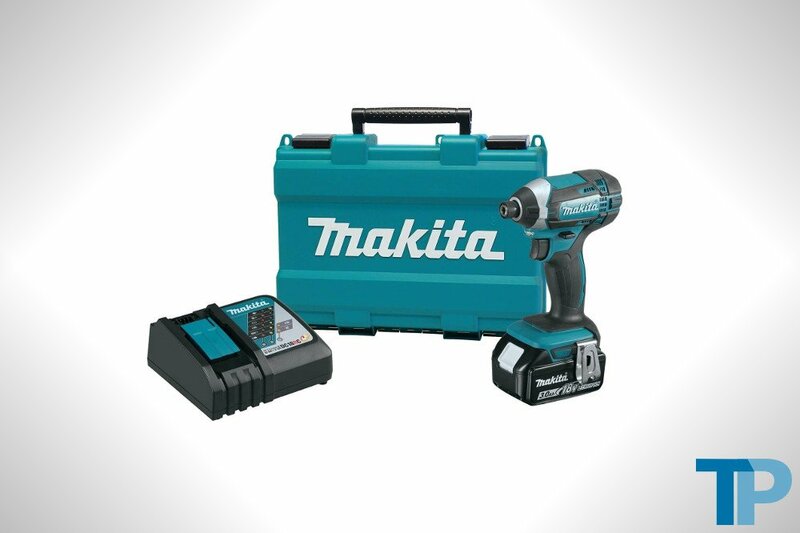 This Makita impact driver kit has many of the features that make for a dependable and efficient impact driver. It feels light and comfortable in your hand, weighing a little over 3 pounds with a slightly contoured soft-rubber handle that absorbs vibrations. With a head that measures 5.45 in length, this impact driver is anything but bulky. For superior durability, the gearbox housing is made of steel and repels the dust that inevitably kicks up during heavy-duty jobs. Inside, the four-pole brushed motor offers an incredible no-load speed of 2,900 RPM while maintaining its max torque of 1,460 inch-pounds. Its ability to hammer away at a rate of 3,500 IPM means this driver has what it takes to get through tough jobs. 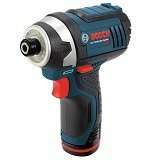 The impact driver is a little on the loud side at 93 decibels; however, that comes with the territory with this type of tool, especially when it has a brushed motor. You’ll appreciate the extended illumination of the double LED headlights. As far as the battery goes, it’s easy to monitor the 18-volt 3.0Ah lithium-ion battery’s charging status by simply pressing a button, and the charger’s indicators also come in handy. This kit even comes with a hard-body case that has a textured carrying handle. 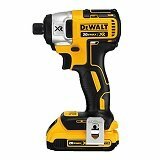 You get a lot of power from this DeWalt lightweight impact driver. It weighs 2.9 pounds, preventing arm strain during overhead jobs. Even the handle and trigger are designed to combat hand fatigue, so you won’t be sore at the end of the day. If you’re installing kitchen cabinets or working on a project car, the 5.55-inch driver head offers plenty of maneuverability. The strong brushless motor provides quick, smooth force with an RPM of 2,800, a torque of 1,500 inch-pounds and an IPM of 3,200. 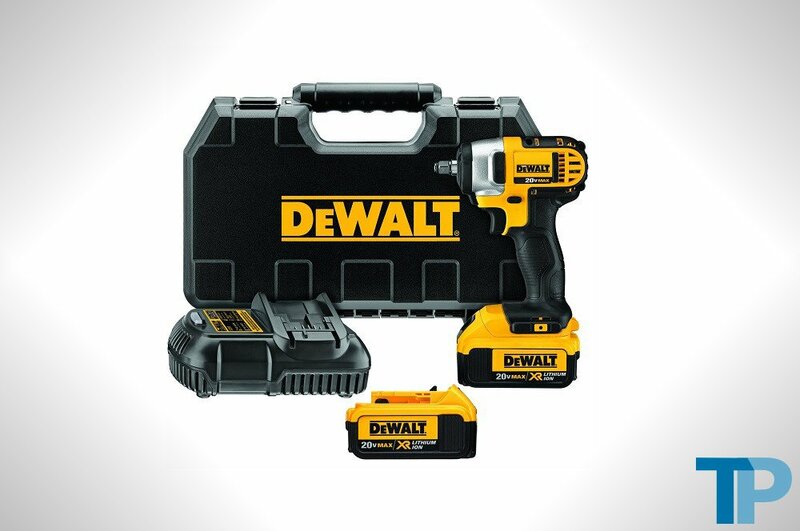 Despite all this power, DeWalt didn’t neglect certain conveniences such as the triple LED lights, a metal belt clip and fast-loading hex chuck. Both of the 20-volt 2.0Ah lithium-ion batteries have a gauge. However, with their high capacity, you won’t need to constantly monitor the battery usage. In addition to the batteries and the bare tool, you also get a rapid charger and a hard box for storage. If you choose well, the impact driver you buy will become the crowning jewel of your drill collection. To make a great choice, the features you need to look at first involve performance, and these features include the speed, the torque and the impacts. Then, look at how it’s designed in terms of ergonomics and usability. 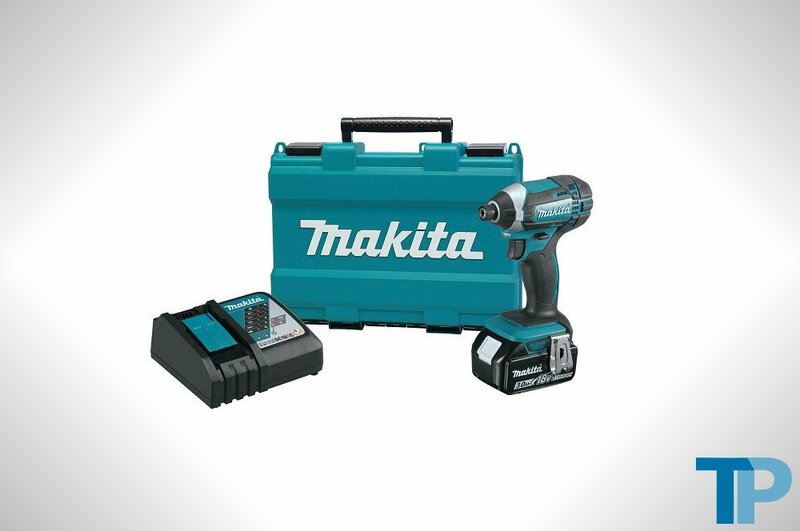 Finally, there are the conveniences that seem minor but add to the features that make any given impact driver a well-rounded tool, such as LED lights and an extra battery. Torque is the reason DIYs and professionals alike turn to impact drivers. The ability that this type of tool has to drive a bolt, screw or fastener into dense material gives it a clear advantage over a standard drill. Plus, a ton of rotational power means less effort on your part. 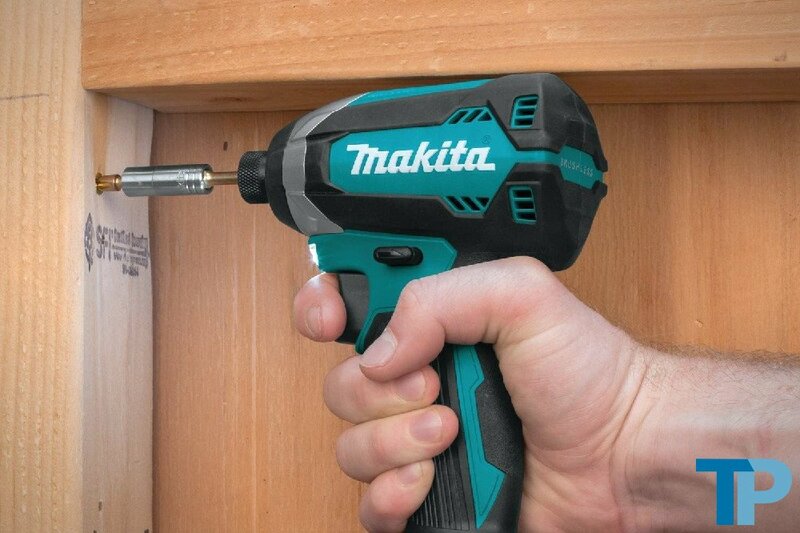 An impact drill worth buying will have a high torque. The big boys will have a torque as high as 1,500 inch-pounds. 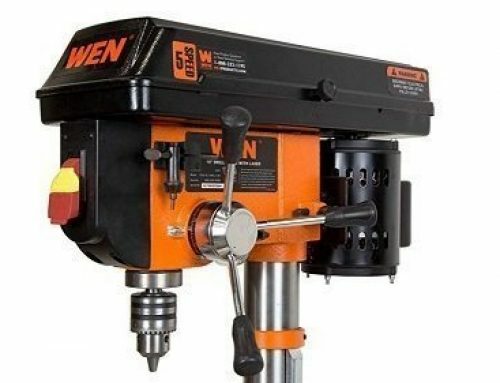 However, if you want an impact driver to use casually around your house, you can get away with one that is in the 900 to 1,000 inch-pounds range. Besides torque, speed is another huge player in an impact driver’s performance. Measured by revolutions per minute, the speed determines how much force is behind the bit, and it significantly impacts how smoothly it drills. 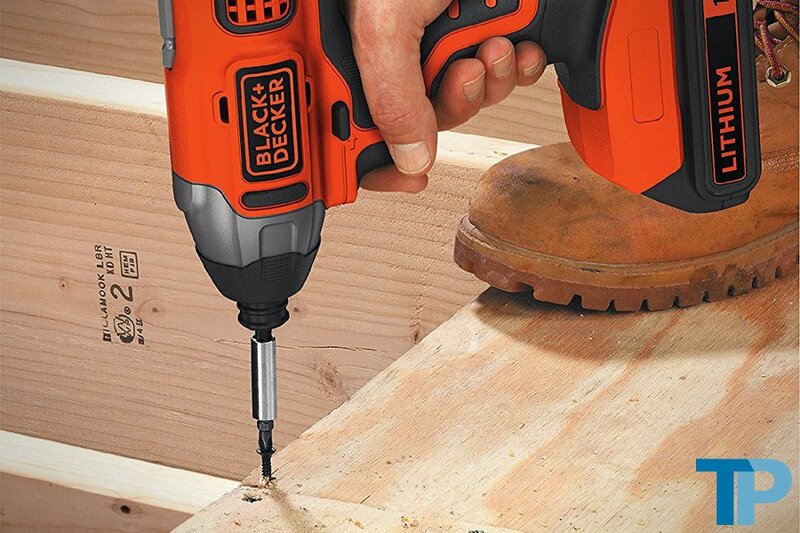 The higher the RPM, the better, especially during repetitive drilling tasks, so look for an impact driver with an RPM of at least 2,000. Another point to consider is how this number affects the motor. A fast driver puts less stress on the motor, contributing to the motor’s longevity. The final component of this tool’s performance is the number of impacts it gives per minute. When the impacts per minute, or IPM, are high, the tool can drive through tough material even with huge resistance, and it can do it fast. On average, an impact driver’s IPM hovers around 3,000 blows in a single minute. For overhead and automotive jobs, the size and weight of an impact driver are important. If you’re working on a ceiling structure all day, you’re going to feel a lot of pain in your upper arm and elbow if the impact driver is heavy. It’s best to use an impact driver that’s no heavier than 4 pounds. Size is another consideration. In general, impact drivers are compact. However, if the tool can’t fit where you need it to be while working on cabinetry, furniture, cars or any other project, that tool is useless. 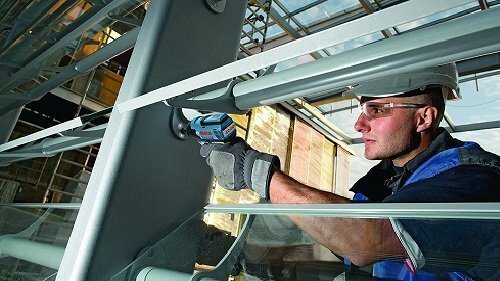 Pay close attention to the length of the driver head as well as the tool’s overall measurements. You can’t expect your hands to look smooth and flawless when you use handheld tools on a regular basis. However, you don’t have to live with blisters and raw spots on your hands. Many impact drivers have rubber-coated handles, some of which are textured. These handles offer a comfortable and firm grip. A trigger with a deep concave also helps by stopping your finger from slipping off the trigger. 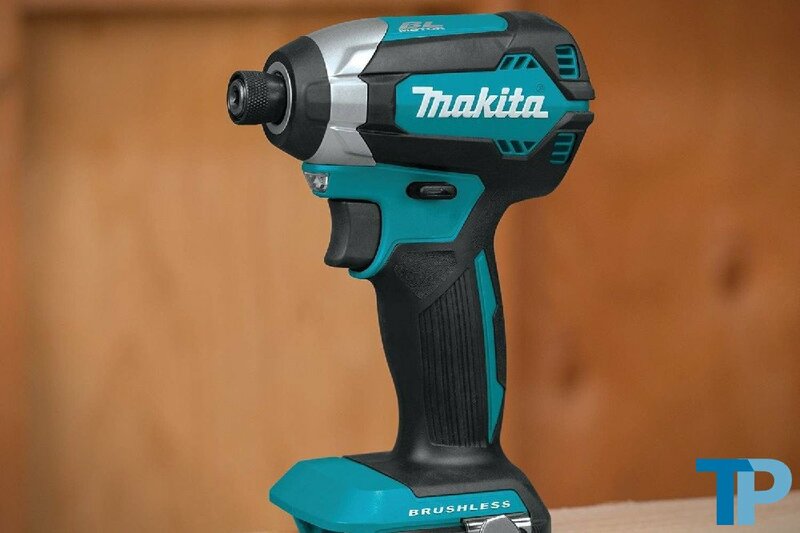 Quality cordless impact drivers usually run off lithium-ion battery power because they offer a longer working time and faster charging time than nickel-type batteries. However, the voltage of the battery is just as important. Not that you should discount 12-volt batteries, but there is a big difference in torque when you compare a 12-volt to a 20-volt impact driver. In addition to torque, many batteries are equipped with gauges, so you can determine how much run time is left. If you buy a kit, it typically comes with a charger, which may have another convenience feature – indicator lights. Sometimes, an extra battery is included in a kit. 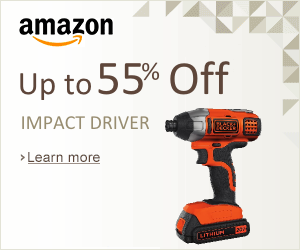 Obviously, you want your impact driver to last for many years. The materials used to construct the driver’s housing give it more stability as long as the materials are sound. Look for steel or all-metal construction. If an impact driver with a plastic housing piques your interest, find out if it’s reinforced with another material like nylon because flimsy plastic simply won’t stand up to heavy use in the long term. It’s the extras that make completing a project a more streamlined process. A lot of impact driver kits come with an additional bit, so you have a spare on hand. Other kits also offer a metal belt clip. If you’re working on a project that involves a lot of walking or ladder climbing, a belt clip is a must-have. To give you a place to keep the impact driver, battery, charger and other components, the manufacturer often throws in a case. This case may be made of extra-thick cloth or have a hard shell. What works best for you is entirely determined by your preference. Brushed vs. Brushless Drill: Which Drill is Best for Your Needs? Screw Gun versus Drill: What is the Difference?